Founded by partners Chris White, Bill Greenup and John Morgan, W&G Construction is a diversified general contracting firm, headquartered in Fredericksburg, VA, with expertise in commercial building and interior construction. 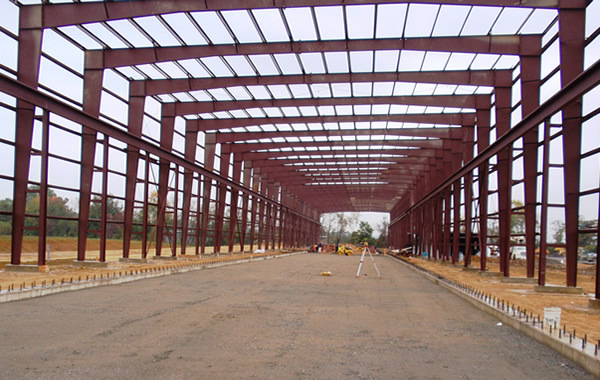 We specialize in custom construction projects demanding precision quality and construction performance. Professional service at a reasonable price. Qualified personnel with management and technical expertise. Responsive and cooperative performance in a timely manner. Excellent local subcontractor trade relations. A proven track record and a long list of repeat customers. We’re dedicated and it shows. W&G Construction delivers high quality, dependable general contracting services and has earned a reputation for excellence in customer quality satisfaction. Our motto, Setting a Higher Standard, is meant to illustrate to our clients how important every project is to us. At the conclusion of each project, our aim is to make the client feel 110% satisfied. We want our clients to feel compelled to use W&G Construction again and tell others about us as well! W&G Construction Co. All Rights Reserved.